That’s our job! 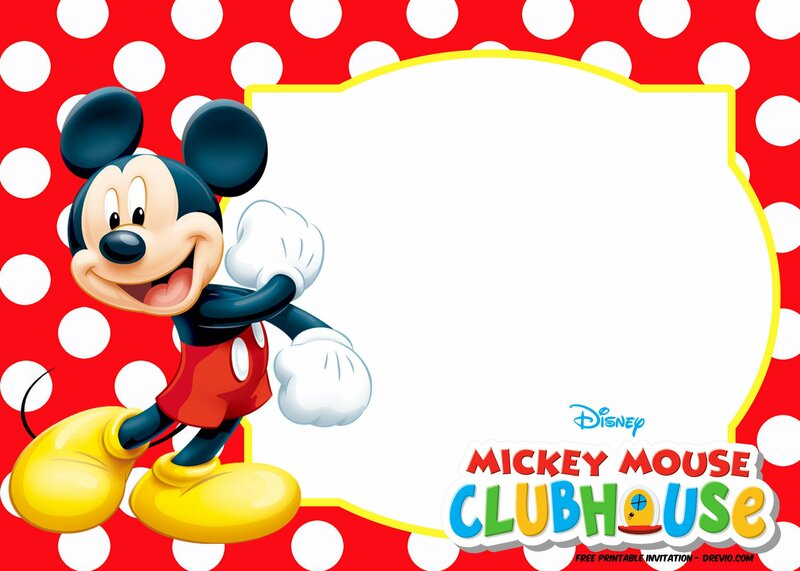 Well, if you are a big fan of Mickey Mouse, now today I will design free printable Mickey Mouse in Polka Dot. Simply click on the invitation, and choose whats best for your party. Hope you will love it. 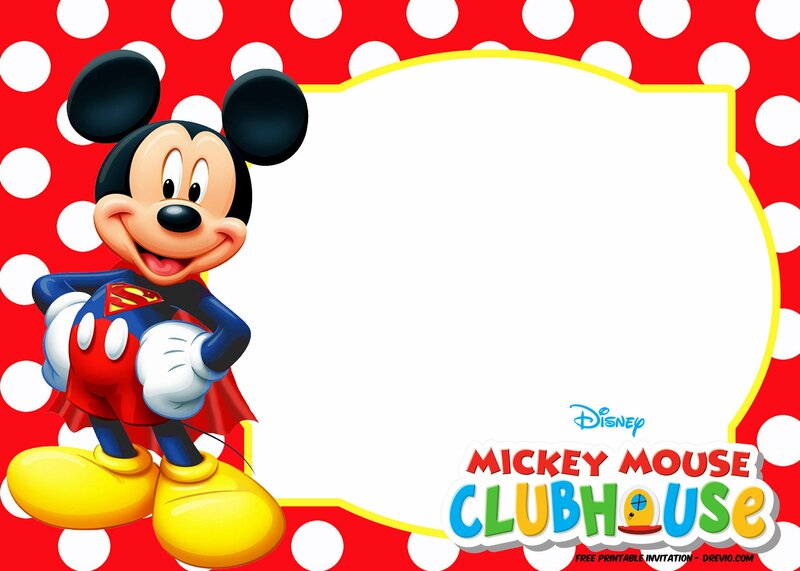 It comes in Cute Mickey Mouse invitation template, and Superhero Mickey Mouse invitation in Superman suit! As usual, these invitations comes in 5×7 inches size with 300 dpi quality. 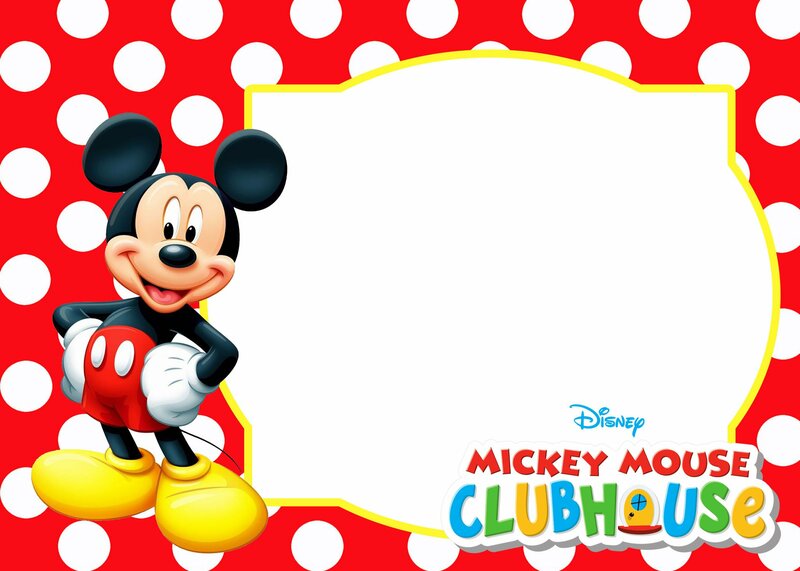 It comes in blank form where you can fill it with your party details. 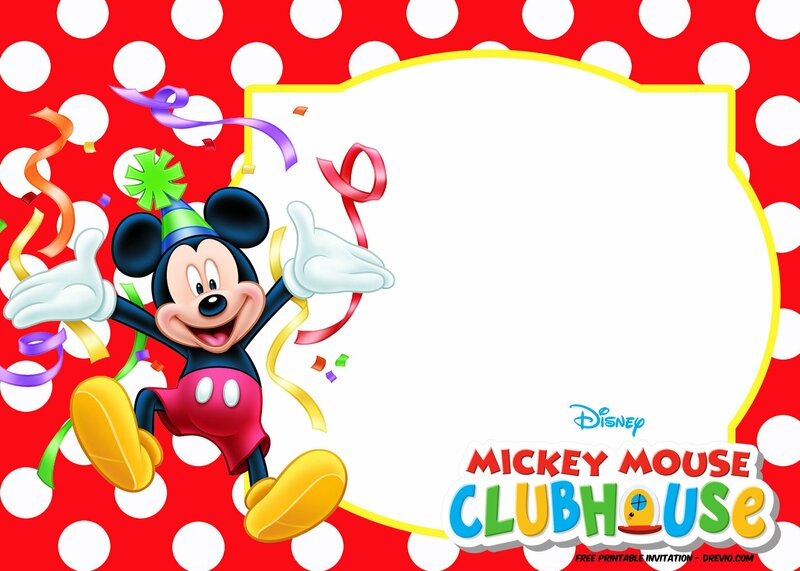 Write down your time, date and location of your birthday party. You can write down with a pen or a marker. If you are able to operate Photoshop, you can simply edit these images with your own customized text. 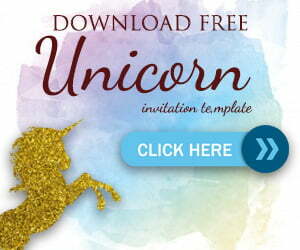 How to Download this Invitations? Simple! Click on the invitation and Save the image as! As simple as that. Save the image and you’re ready to go! Soon we will create a simple editor where you can fill it with your party details.